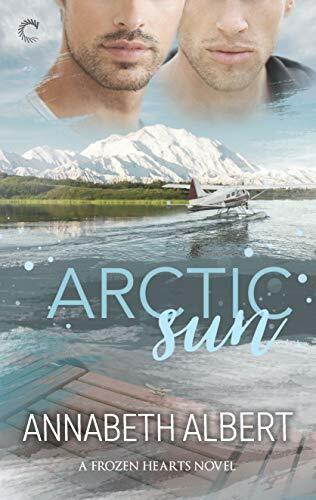 I’m a really big fan of author Annabeth Albert, especially her Gamers/Out of Uniform series and was super exited for this first installment to her new „Frozen Hearts“ trilogy.And I totally loved Arctic Sun!!! Told in her typical fluent and captivating writing style, as always with great editing, the reader gets the story of Griffin and River. Both men are kind of broken with lots of issues, but also with great inner strength. The development of their relationship and therefore of themselves was a pleasure to follow. There are funny moments as well as angsty ones, snarky dialogues, sweet romance and hot encounters. Interwined in this great romance is the journey each man has to take on himself to overcome inner fears and insecurities and to learn when and how to ask for help if needed. Highly emotional and absolutely worth every tissue I needed for this one!